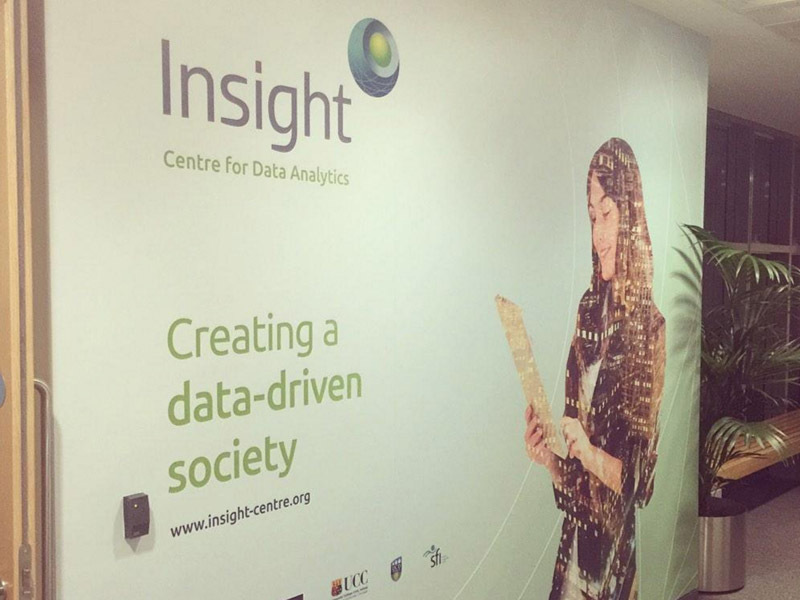 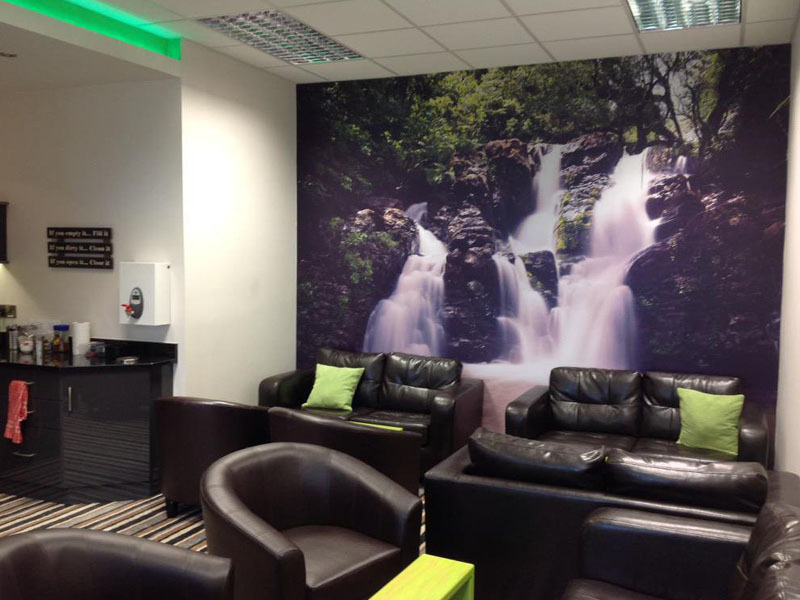 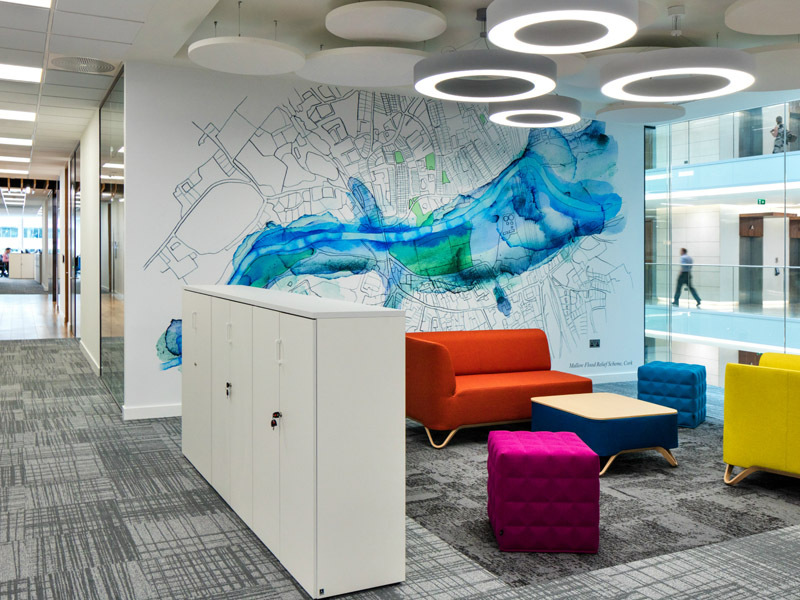 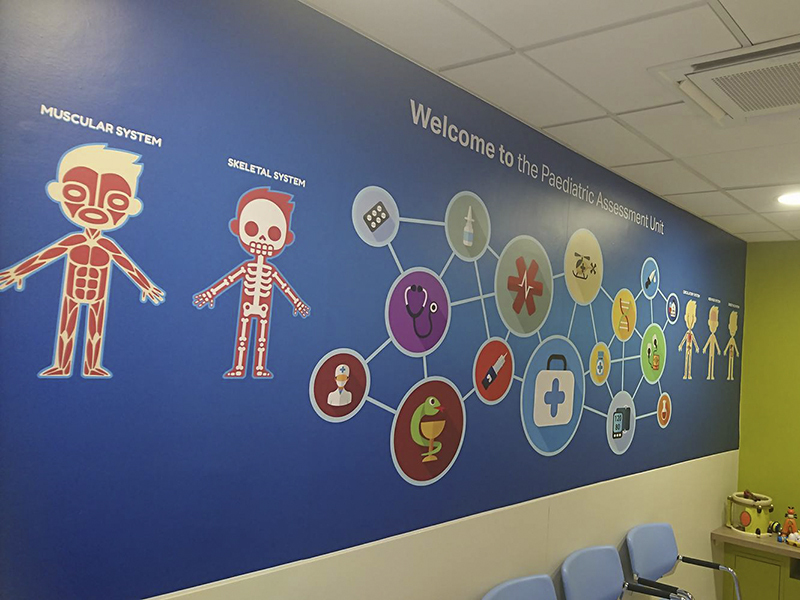 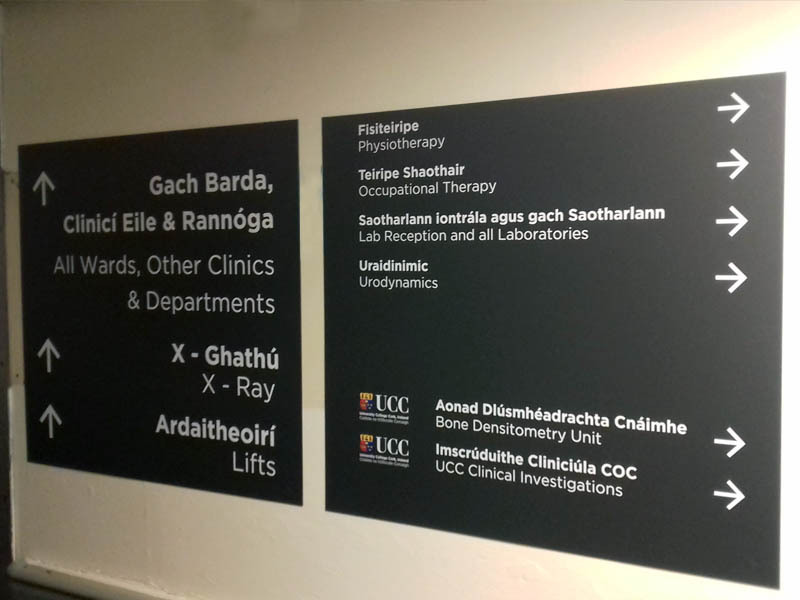 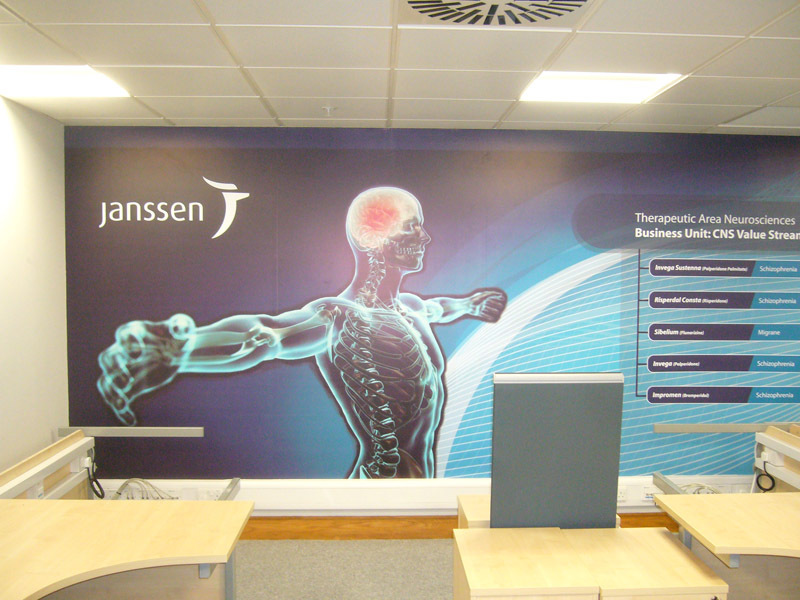 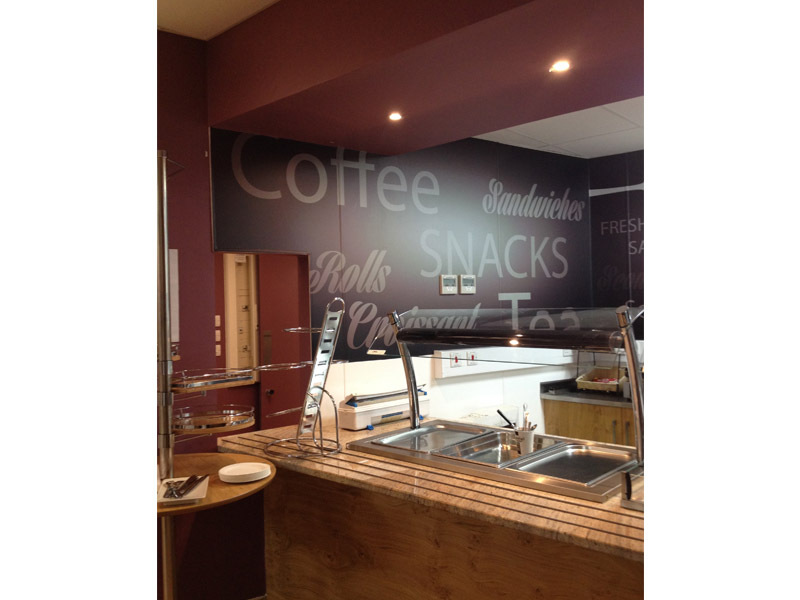 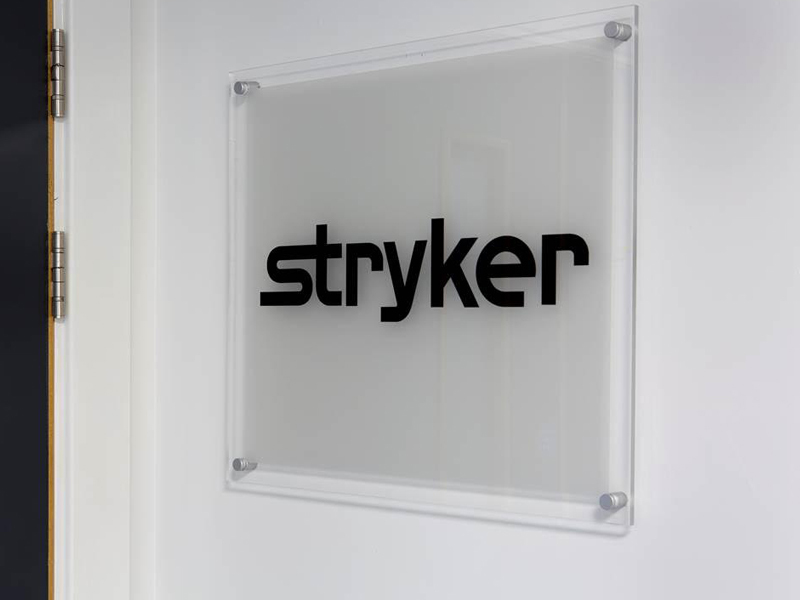 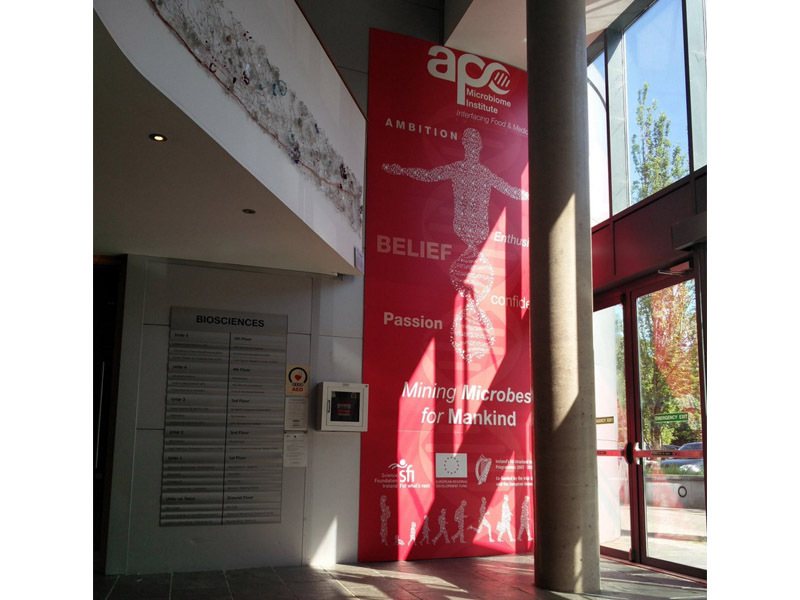 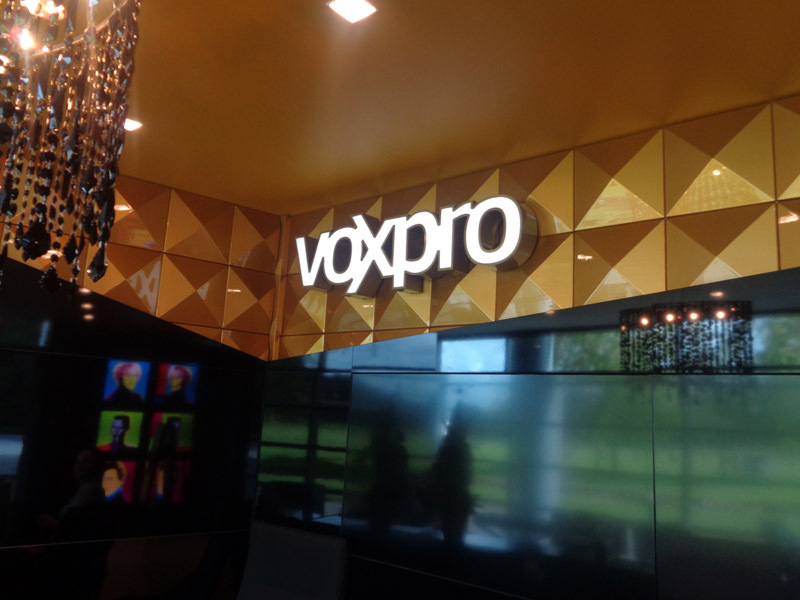 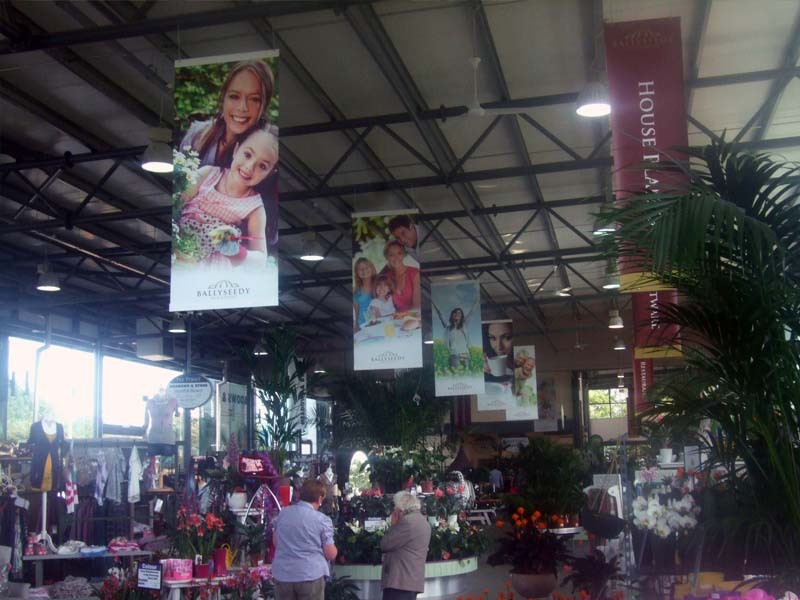 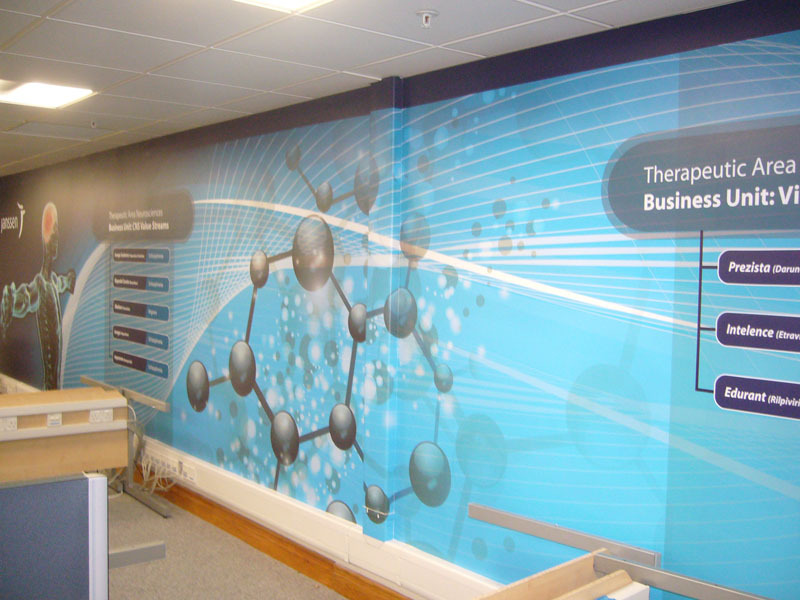 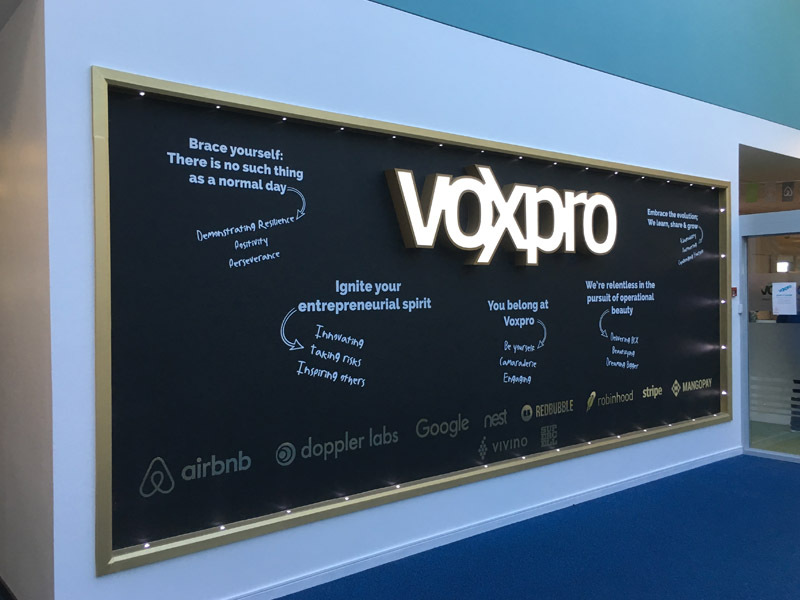 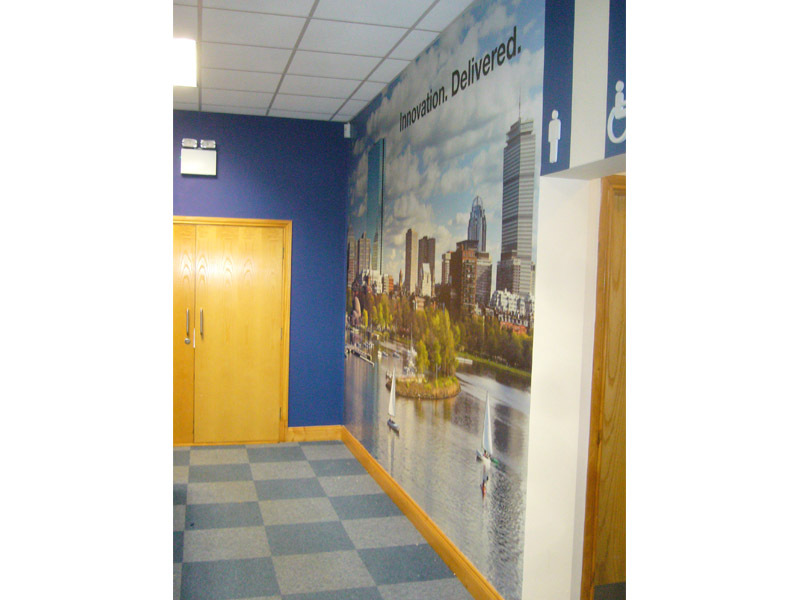 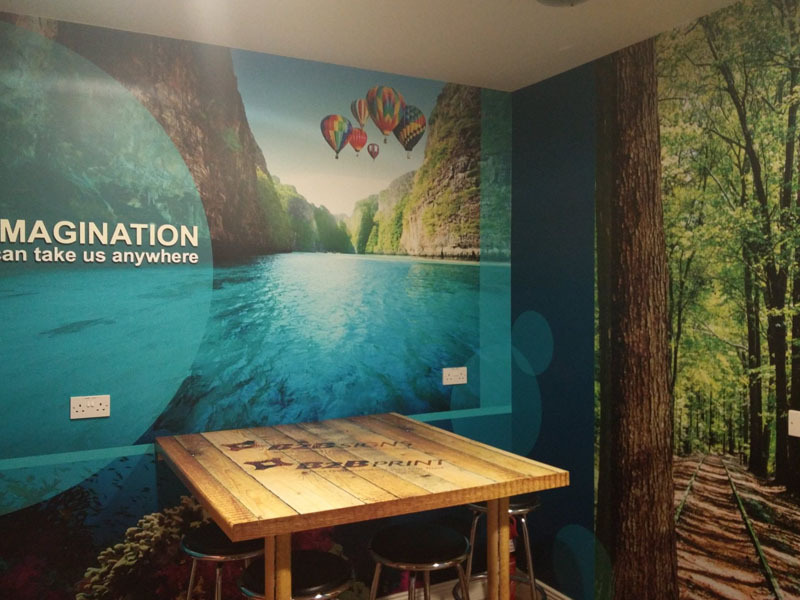 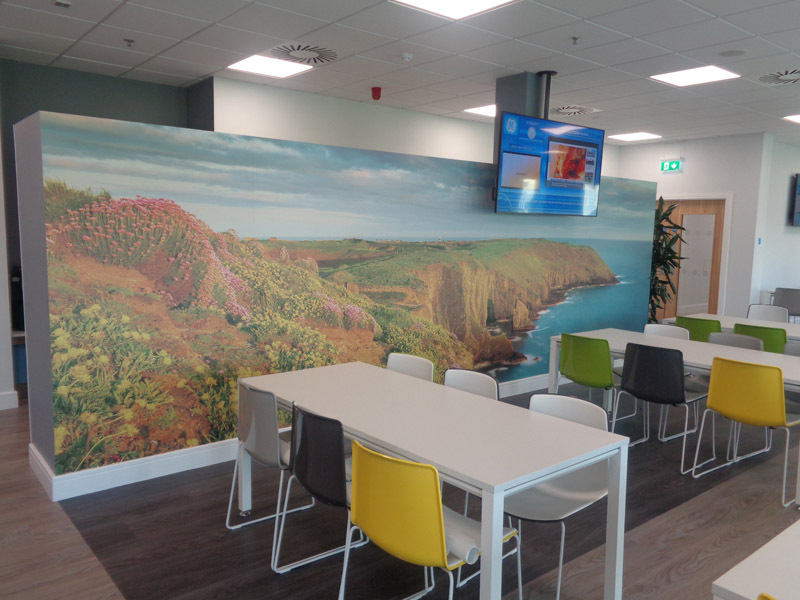 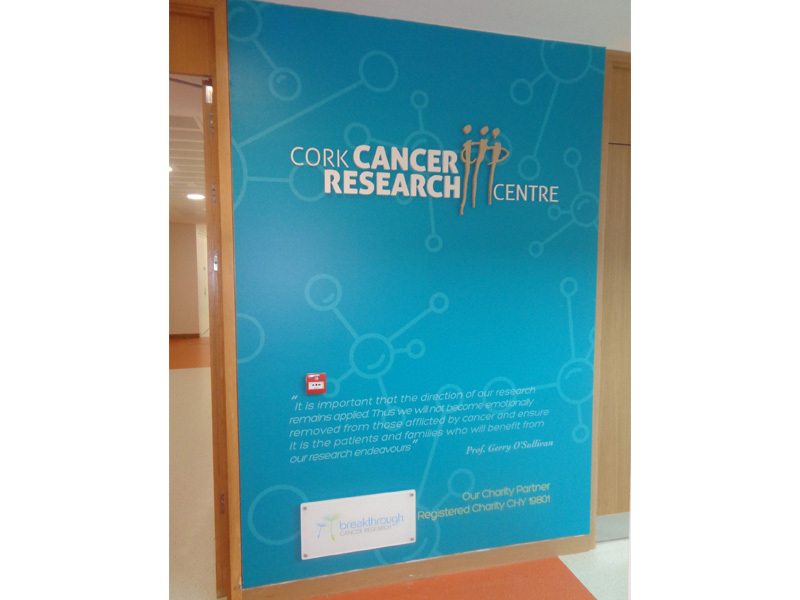 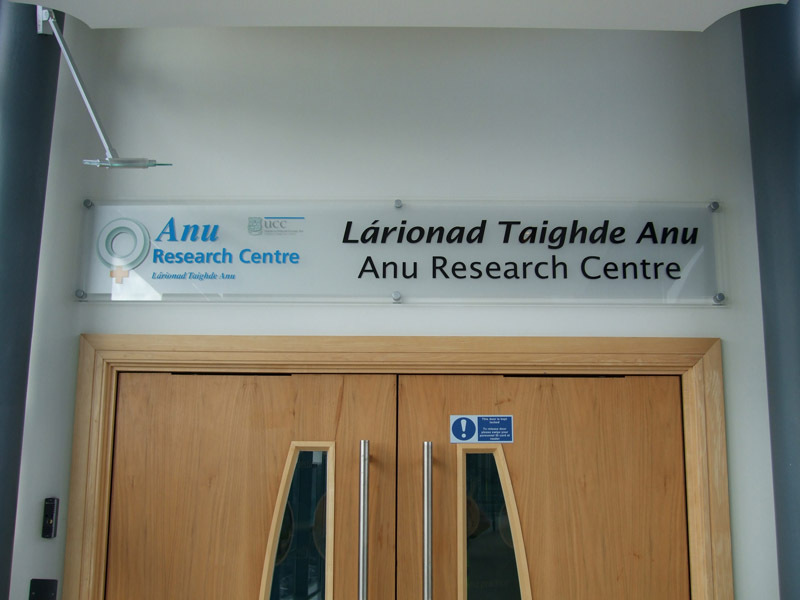 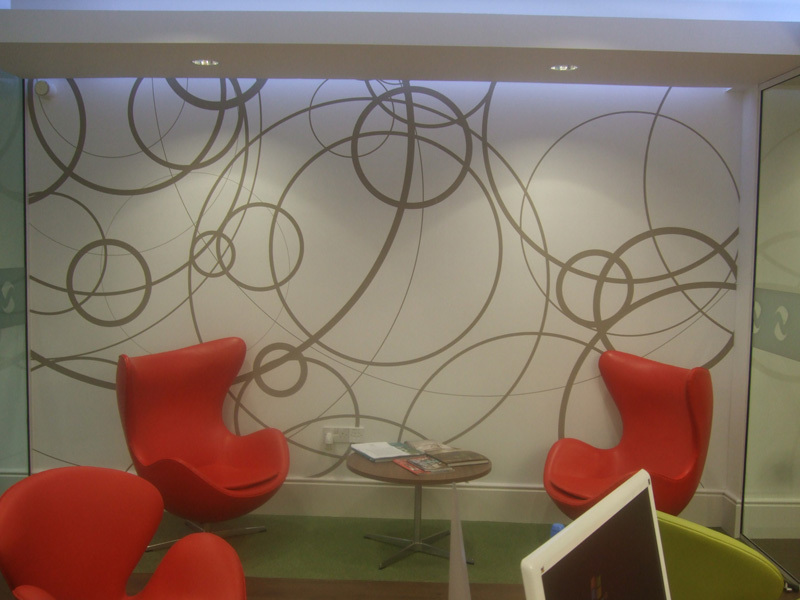 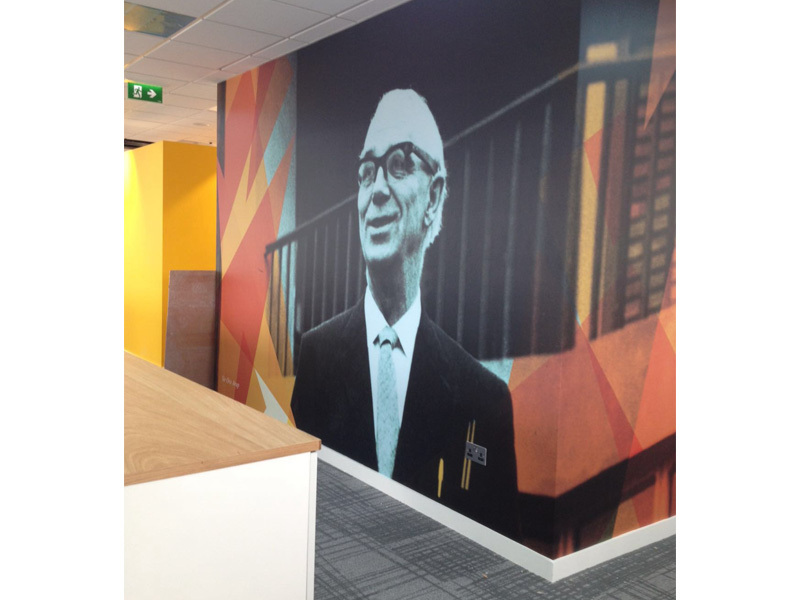 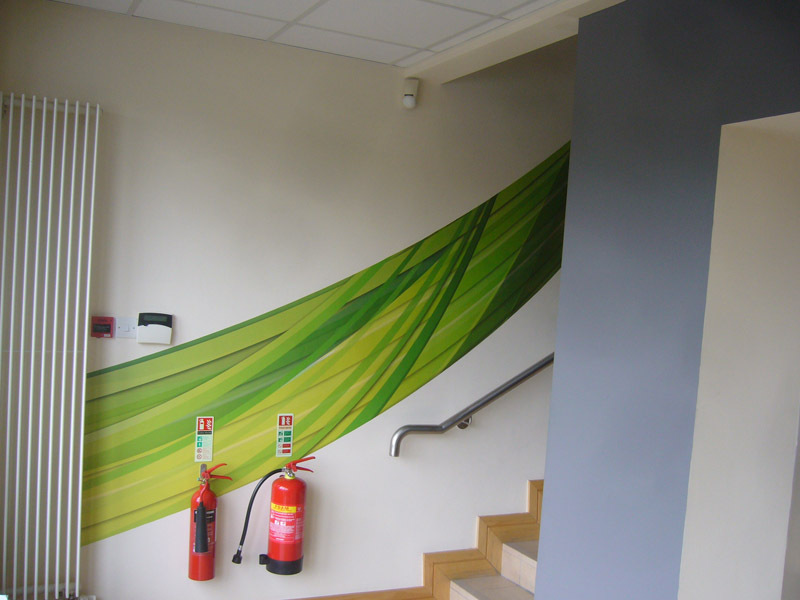 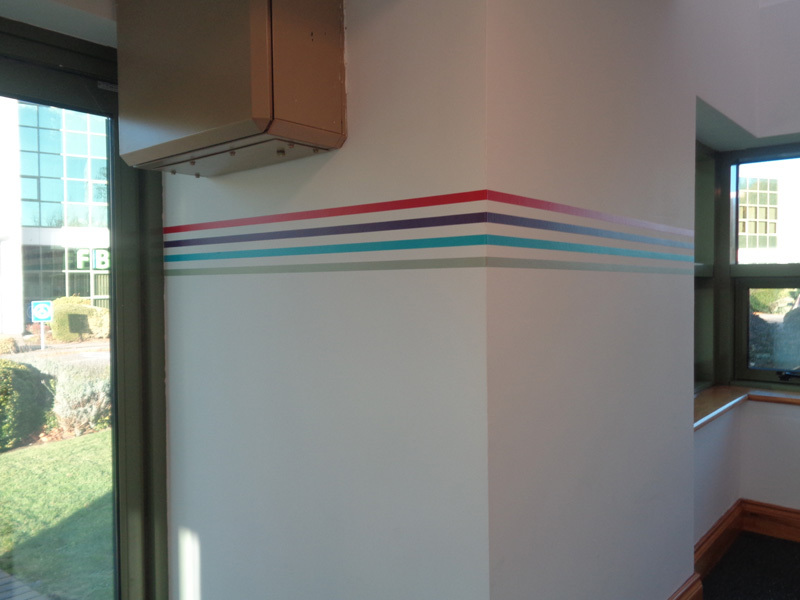 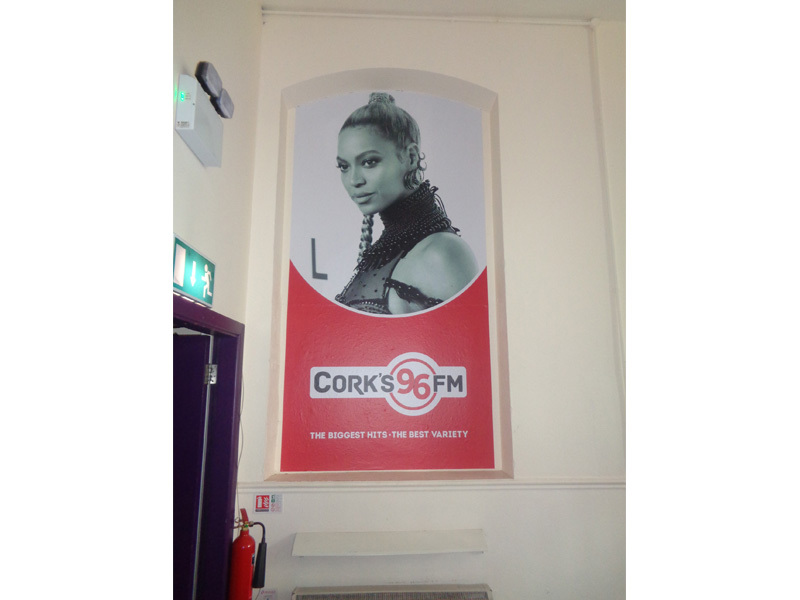 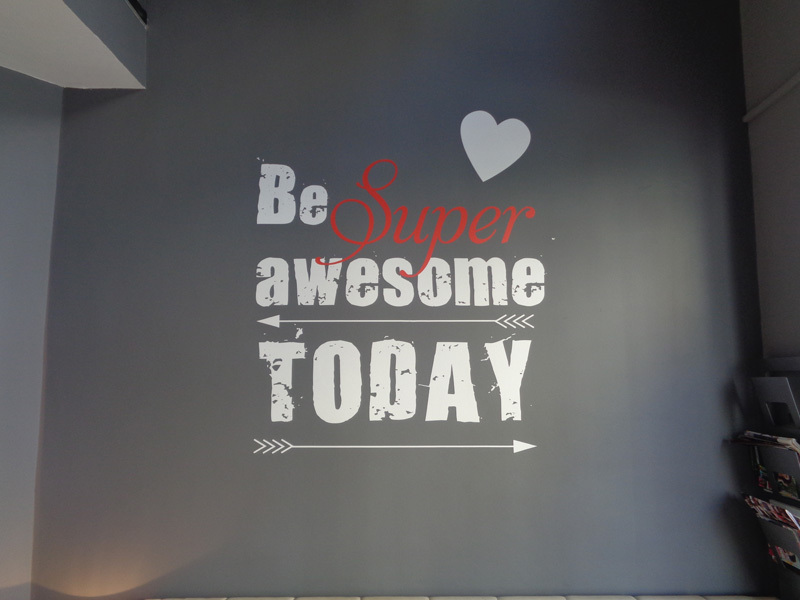 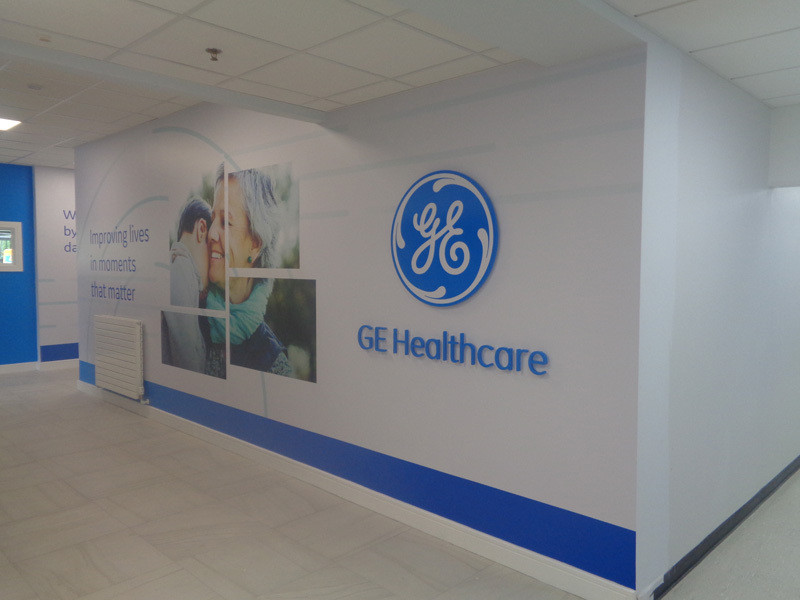 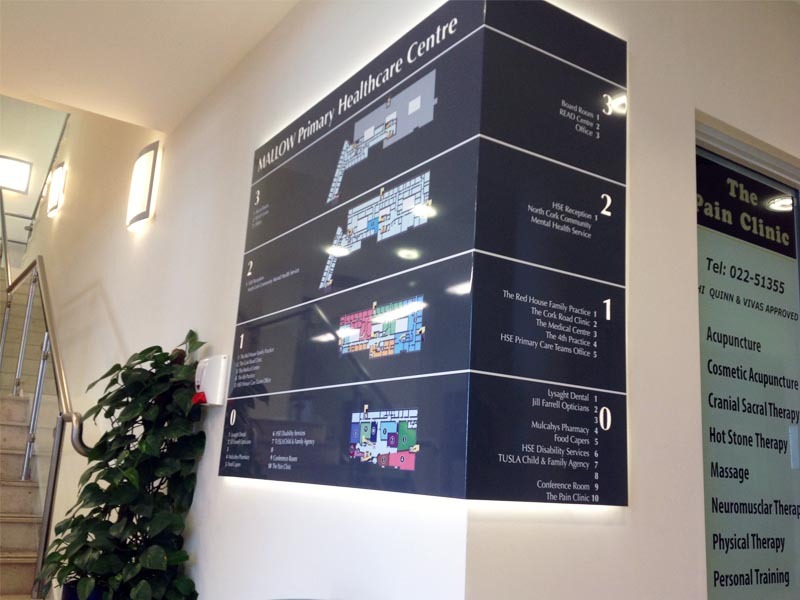 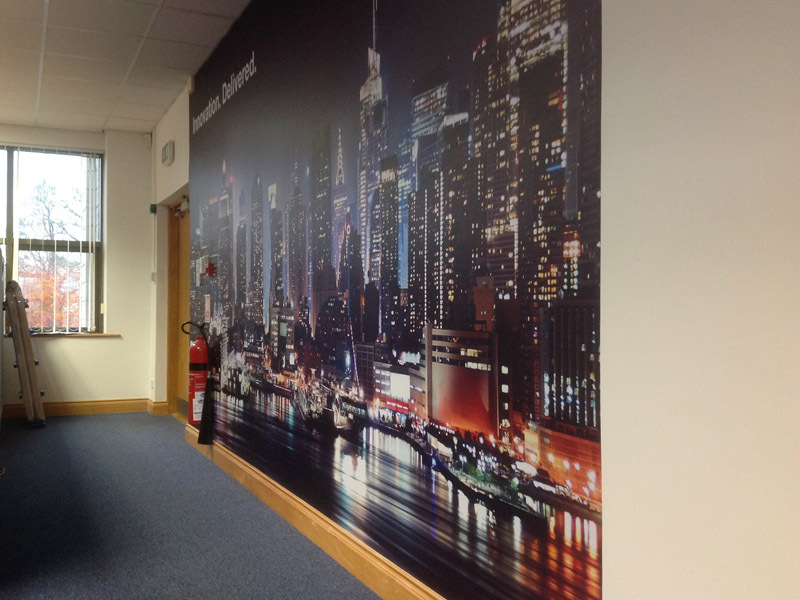 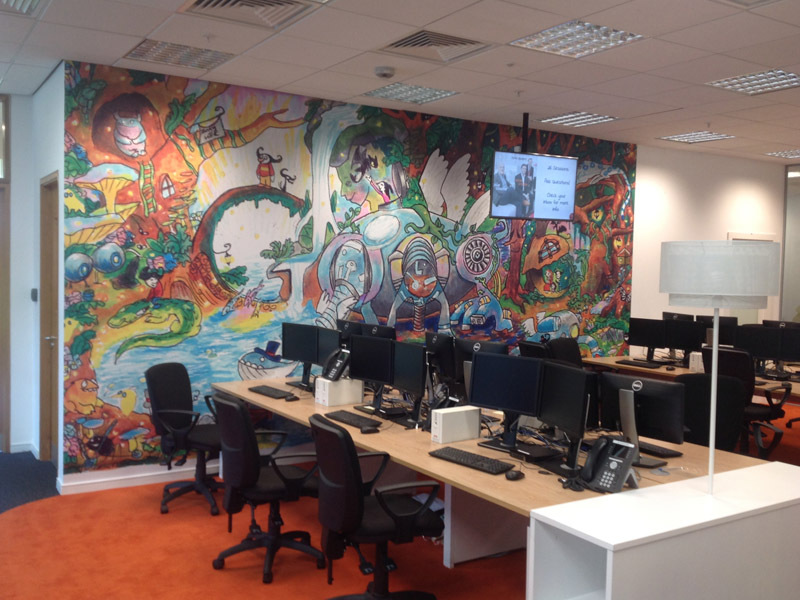 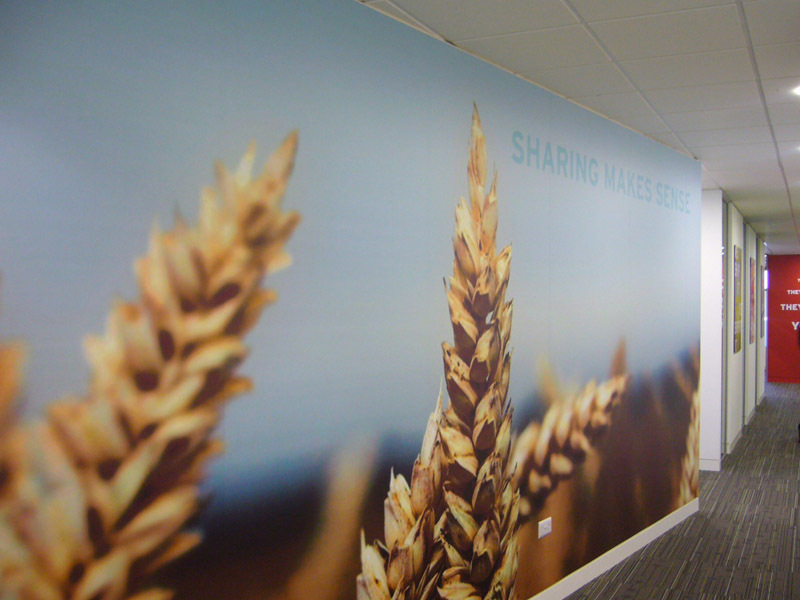 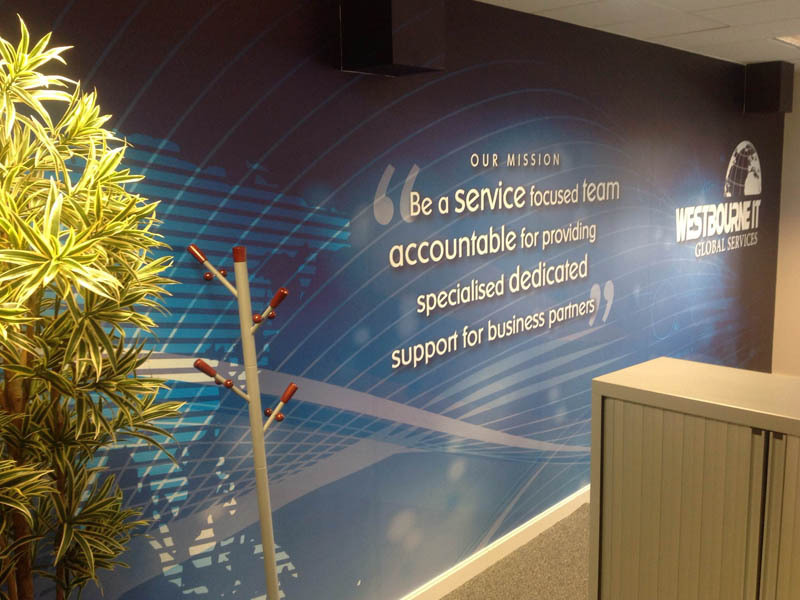 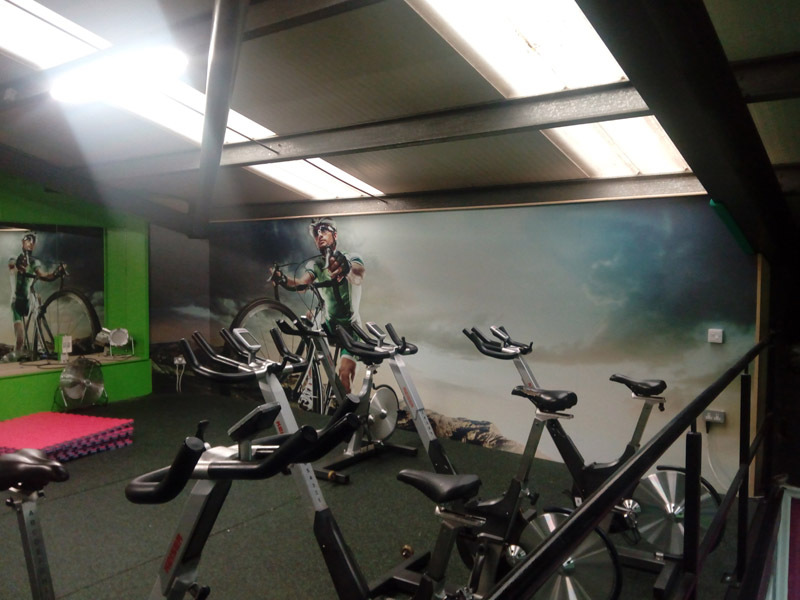 Wall graphics transform internal environments. 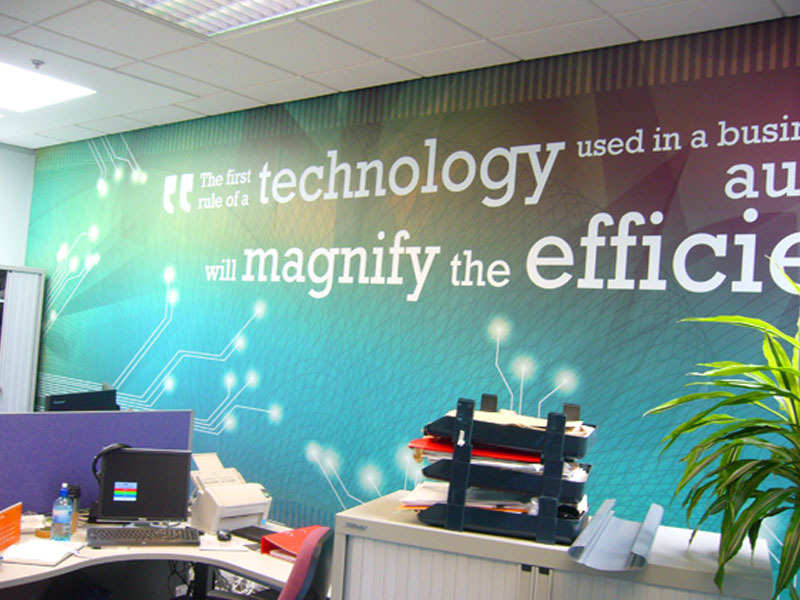 They bring to light and support company cultures. 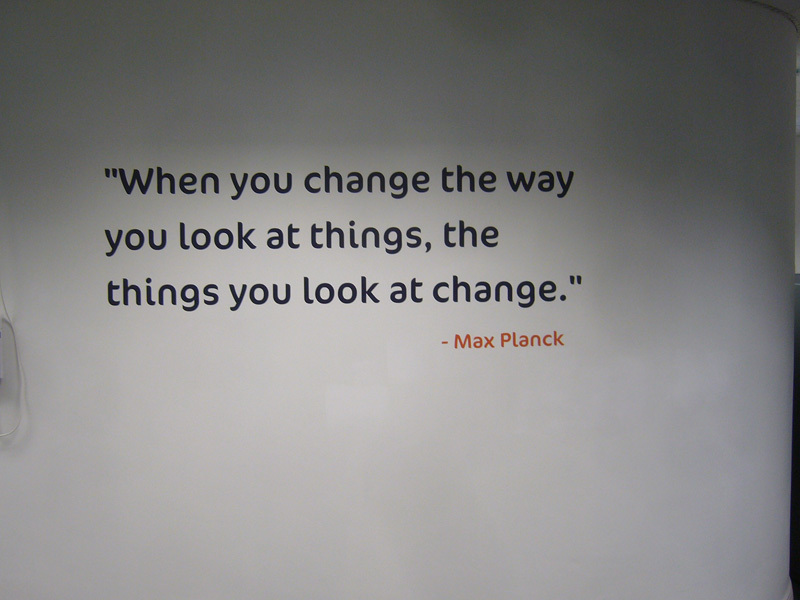 Brainstorming and input from clients is key in order to identify, determine accountability and achieve, ideally more than one objective. 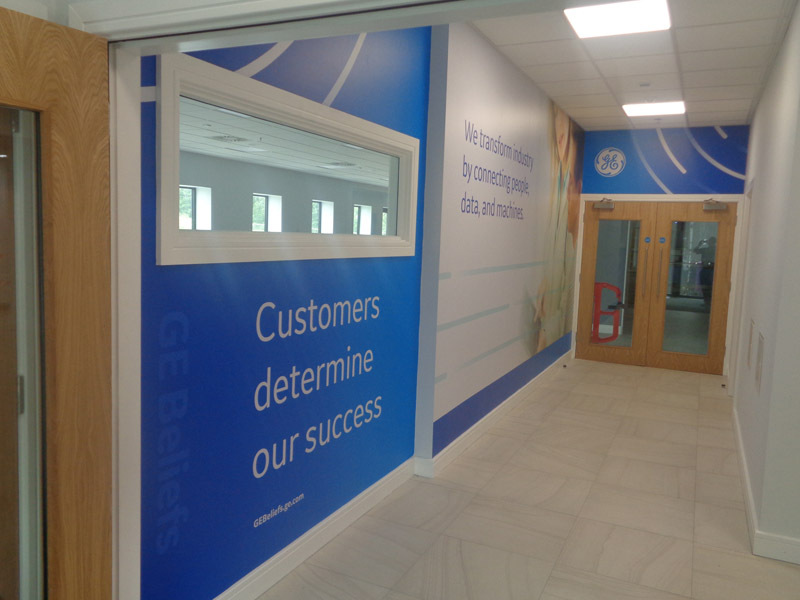 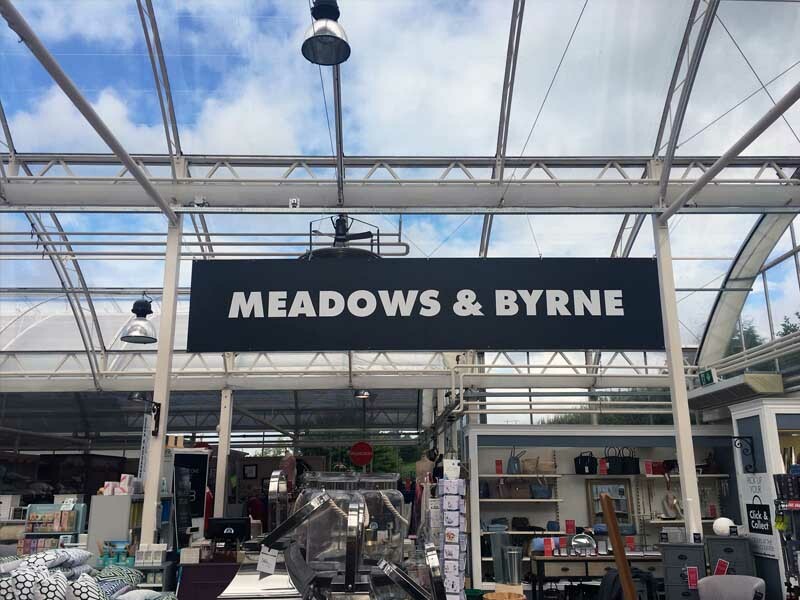 The brief, concept discussion, identified objectives, organisational alignment, killer design, quality print, quality production and expert installation are all key elements.